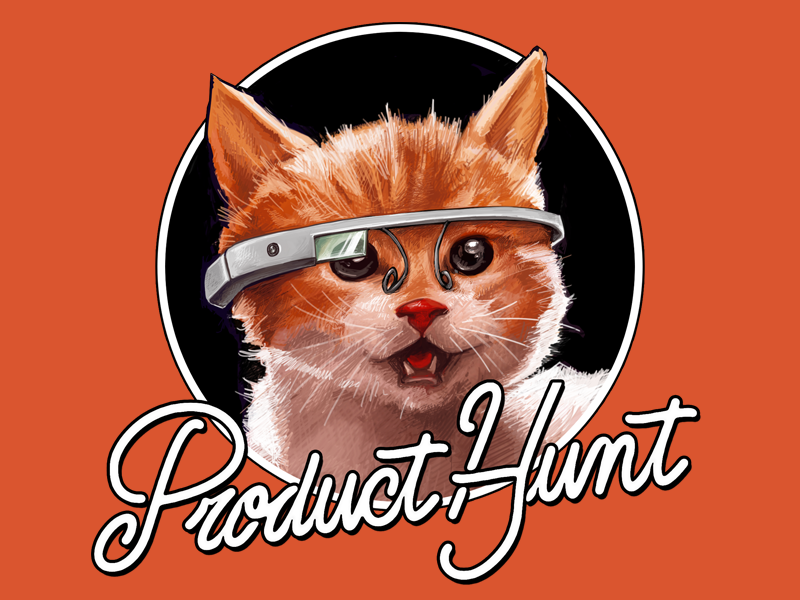 It’s hard to believe that it has been more than a year since the tweet that launched the Toronto chapter of Product Hunt, but so it goes. Twelve months, 15 product demos, and thousands of attendees later, Product Hunt Toronto is ready is ready to celebrate its first birthday in style at the MaRS Discovery District this August 27th. Product Hunt Toronto organizer Daryna Kulya is making sure the celebration happens in style, bringing Slack Product Manager Simon Vallee in all the way from San Francisco to talk about building beautiful and effective products. A proud Canadian, Vallee co-founded OpenCal (acquired by Groupon in 2011) and Sitemasher (acquired by Salesforce in 2010). The night will also feature the unveiling of the first annual Toronto Product of the Year Award, which, fitting of #ProductHuntTO’s community spirit, is a people’s choice award. There will also be plenty of drinks and food on-hand, and maybe a few surprises. The early bird tickets are already sold out, so if you want to be part of the fun, you better act now.